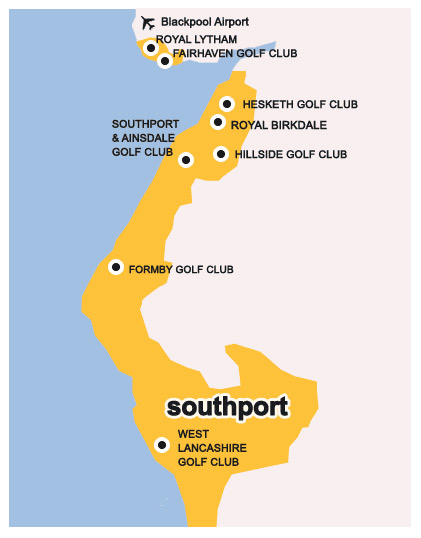 England’s Golf Coast is home to 14 of the finest golf courses in Britain. With no less than 7 courses in the ‘Top 100 Courses of the UK & Ireland’ and 9 listed in the 'Top 100 Courses in England', the concentration of championship golf available within England’s Golf Coast is unparalleled. 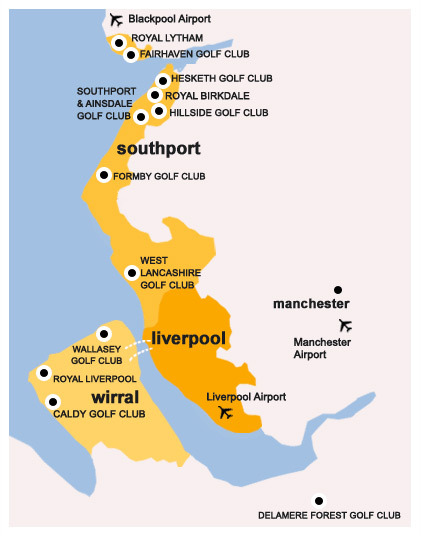 Our 3 Open Championship venues of Royal Birkdale, Royal Liverpool and Royal Lytham & St. Annes have hosted The Open an impressive 33 times between them since 1897. The Open was most recently held on England's Golf Coast by Royal Birkdale in 2017. England’s Golf Coast boasts a wide choice of accommodation, exciting tourist and retail attractions, breath taking coastline and picturesque countryside. You can take it easy on The Wirral, immerse yourself in the charming coastal towns of Lytham and St Annes, enjoy England's Classic Resort in Southport or live it up in Liverpool, the home of The Beatles, the choice is yours! 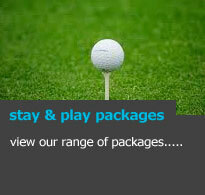 In the stay & play packages section you will find everything you need to know about booking your dream golf break to England's Golf Coast. This includes our England's Golf Coast Experience packages, which offers 3 round 2 night golf breaks from just £199 per person. You can always be sure of a warm welcome and that home from home feel here at The Leicester. Stunning Promenade location with views overlooking Kings Garden, newly refurbished restaurant and leisure club. 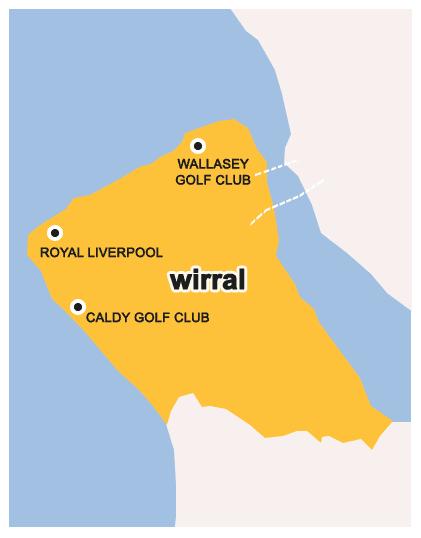 Situated on the Dee estuary, home to breath taking views and a glorious mix of links and inland holes.